Good news again, dudes!) This morning quite unexpectedly a new loop of sound information came from us from a "white hole". We are happy to share with you a new piece of sound generation. 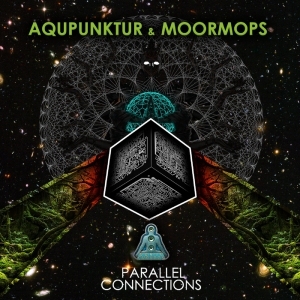 We present to your attention the debut work of the Russian-Brazilian Jedi - Maxim Aqupunktur and Guilherme Moormops. Free EP for your ears. All surroundings has unique frequency, that inscribed in the Great Symphony of Universe. Among the times gurus, scientists and musicians were digging that idea. They were searching for that sacred frequencies, recording and fixing them, and were trying to understand how those frequencies and different sounding affects on reality and how we can use it to change it, until this sound was found in deep, dark swamps that lay behind dense forests!! 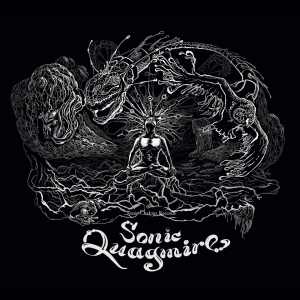 Sonic Chakras presents: VA SONIC QUAGMIRE!!! 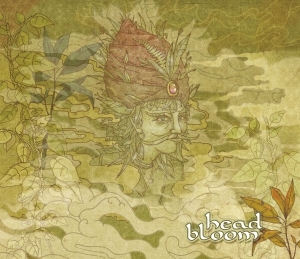 Sonic mindblooming forces proud to present u fresh nutrients for HeadBlooming experience!! Tune on and get ready for new specially selected blend from famous knobtweakers and tunegrowers. Demos coming soon. Stay tuned. 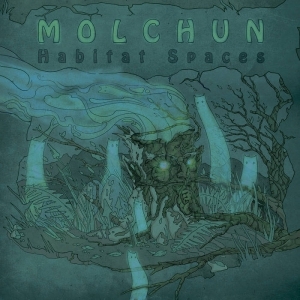 Once again Sonic Chakras brings u some fresh earpleasure from young'n'talended artist from Russia - Molchun, with his EP 'Habitat Spaces'. Deep'n'organic with fat basslines, it will lead u to Habitat Spaces. Welcome'n'have a nice trip! Sonic Chakras Records and Real Vision Music pool their forces creating a journey in order to open minds.With the aim not just to fall in trance on the floor this assembly has the purpose to open concioussness while lean back and drift away.It was diligently taken care of a comprehensible sequence to assert that this voyage will be a pleasant one. This brew of extraordinary ingredients guarantees a trip through the sonic atmospheres of a visionary world of peace and dance. Music has the power to move elements and give inspiration to every civilisation. 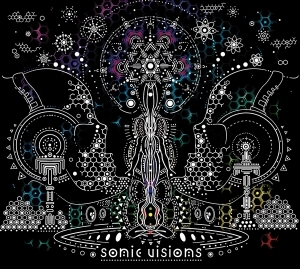 So we called our support to the worldwide subculture we are living in "Sonic Visions" to express what we love so much. Little present from Already Maged to all psy music lovers. You are invited to the old material. 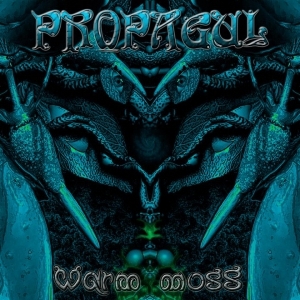 Released and unreleased tracks from 2005-2007 years. To share where my path took its inspired roots. "Tales of the future past" : Uncompleted and unpolished, these were forgotten as well... These parts were divided than and merged back together to bring the listener closer in garden where thy growth. 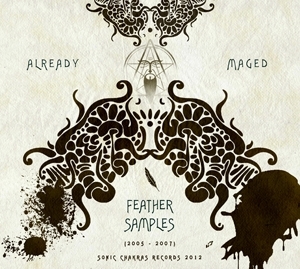 Thanks to all the labels for their support in my beginning and Sonic Chakras for releasing "Further Samples". Sonic Chakras glad to share good news again! 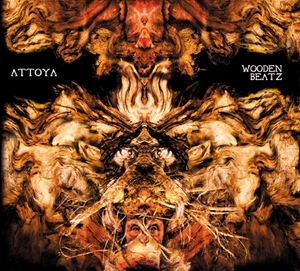 Long awaited second album from Attoya "Wooden Beatz" coming very soon! Deep psychedelic atmospheres and recognizeble basslines and leads will hypnotise you and bring to wooden place fullfilled with unheard beatz and soundz, unseen wonderz, and untold mysticall expirience of magic forest. 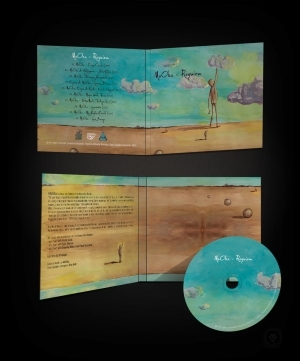 Musthave masterpiece for forest psychedelic lovers! 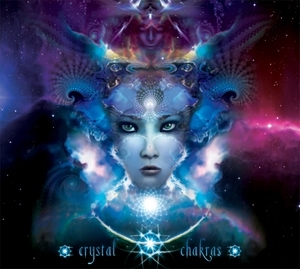 Sonic Chakras Records is proud to present their next compilation called "Crystal Chakras". 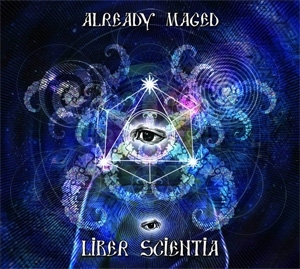 This compilation is the result of combining the two cohesive forces "Sonic Chakras" and "Crystal Power". This is a journey, passing through which you can feel the whole spectrum of deep psychedelic experiences and join the atmosphere of crystal light that fills your mind. We present you new forest vibration of projects across the planet Earth, have a nice time! We are happy to present a unique psychedelic vibes for dancefloors around the world. Have a nice time.